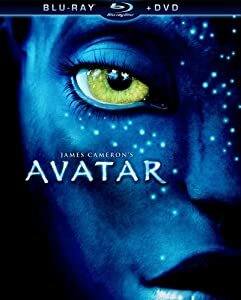 Avatar parts two and three will be shot back to back and released in December 2014 and 2015 respectively, director James Cameron has revealed. In an interview with Entertainment Weekly at the Producers Guild awards in Los Angeles at the weekend the film-maker said he was currently hard at work on the screenplays for the two features. The film-maker has previously hinted that the second film might take place on another planet in the same solar system as Pandora, the fertile forest moon upon which Avatar's action took place. He has also mentioned the possibility of exploring the planet's oceans. Cameron was staying tight-lipped about further details at the weekend but revealed that characters which survived the first film "get to be in the second film, at least in some form".